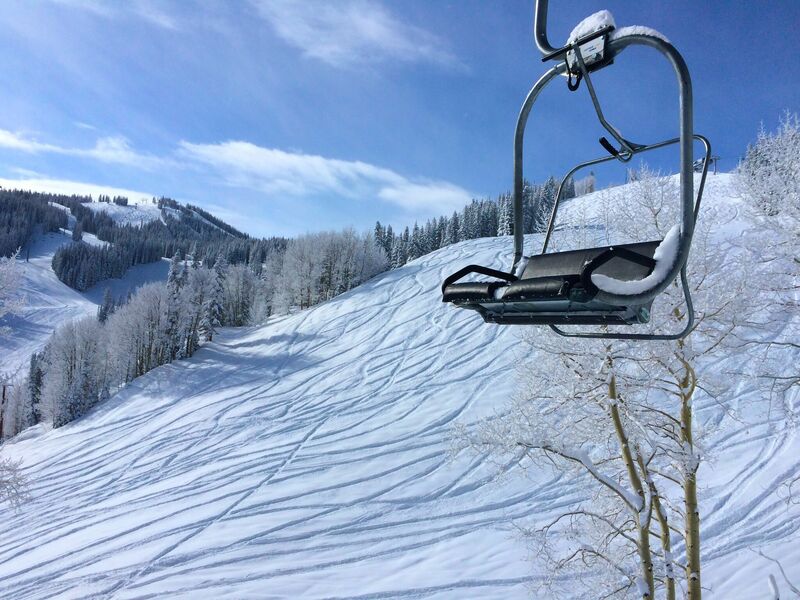 Longer, sunnier days and surprising powder storms make Aspen a spring skiing paradise. 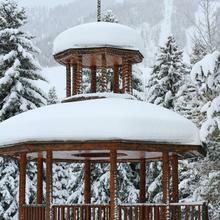 The ski season officially ends in mid-April, but Aspen Snowmass is known to extend the season longer if the snow continues to pile up. Still not convinced? Take a look at these spring ski deals. Not a skier? 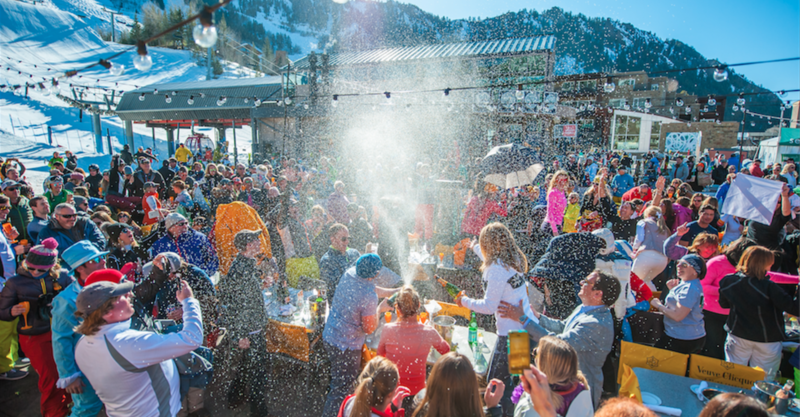 With bluebird skies and sunshine filled days, spring is also known as après ski season. 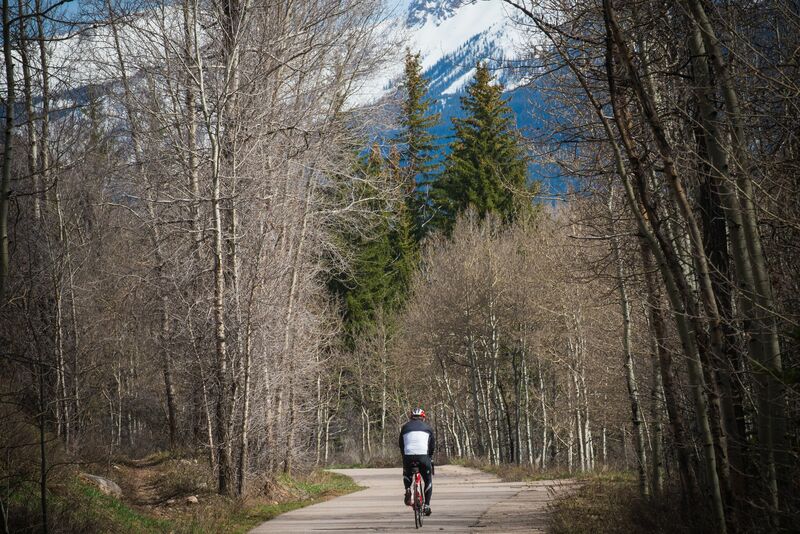 Spring is a season with multiple personalities in the Colorado Rockies which makes it an ideal for adventure seekers to visit. March can be the snowiest month of the season, yet also provide warm bluebird days with skiers heading downhill in t-shirts. 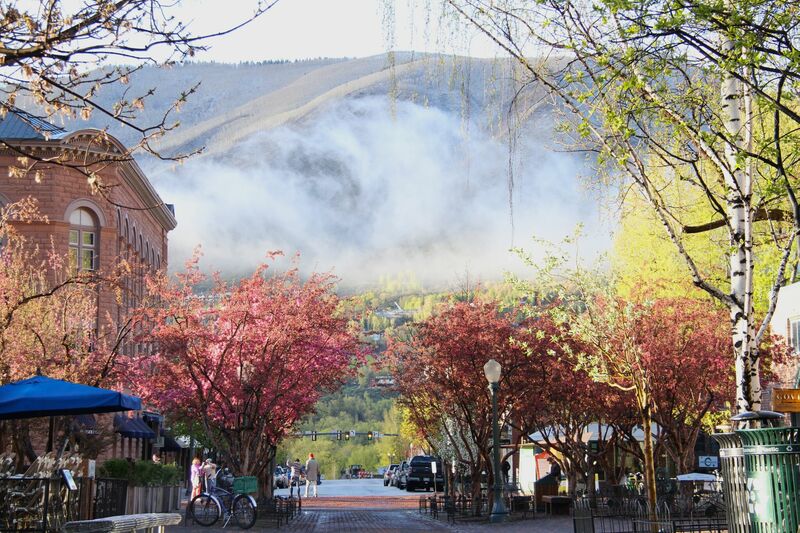 Off the mountain, the trails are thawing and the town is warming up. This means prime time for mountain biking as the trails that are exposed to the sunshine all day are free of snow and ready to ride. 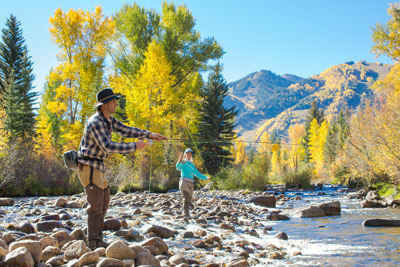 While many people head out of town once spring time rolls around, our fish in the valley are year-round residents, and they are ready to bite come mid-April. As the snow is melting, the river is rising, and the fish are feeding like crazy in the deep pools. Additional off mountain recreation to enjoy in the spring includes hiking, cross-country skiing, snowshoeing, snowmobiling and more. With the buzz of the winter crowds gone, many local lodging and businesses around town offer various deals and discounts. Check the local papers and ACRA website for deals, and enjoy this time of solitude to recharge for the busy summer months. 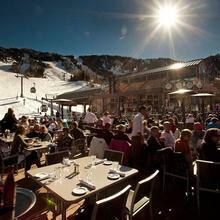 Aspen Snowmass is known to put on the best closing parties in the state of Colorado. 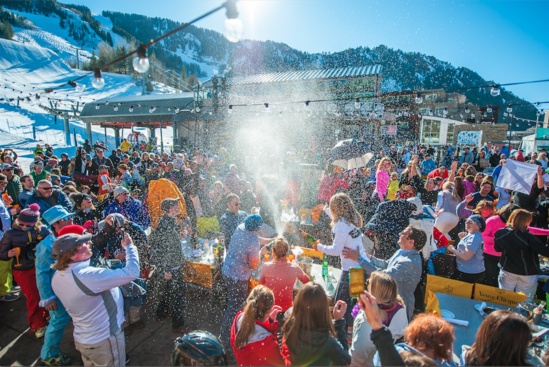 This year’s festivities kick off at Buttermilk closing day on April 7 with Bacon Appreciation Day. Pork lovers can enjoy samples of bacon all throughout the mountain, a bacon and beer happy hours at Bumps Restaurant and a bacon-themed cocktail competition. 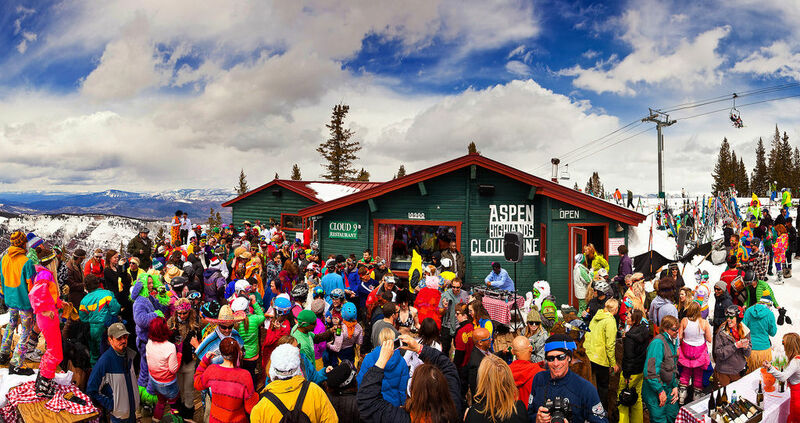 The parties continue with closing day at Aspen Highlands on April 14 and finally, Aspen Mountain and Snowmass shutting down the season on April 21. We suggest costumes for all closing parties. For some inspiration, check of footage from past years' infamous Highlands closing party.